Tired of your cubicle job and looking to try a new profession—maybe something a little more interesting than pushing pencils at the office? Lucky for you, the path to a new career is no longer paved with mounds of school debt or years spent climbing the corporate ladder. Online business certifications in everything from beer judge to servant leadership can open the door to careers you never even thought of. The rise of diverse online certifications is due in part to the rising cost of higher education. According to CNBC, traditional college tuition costs have more than doubled in the last 20 years, making online classes—which are often less expensive and more convenient—even more desirable. 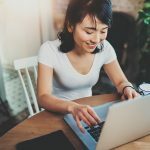 To meet demand, online educational platforms like Udemy and Coursera have begun offering a collection of yet-unheard-of certifications designed to fire career growth. For-profit motivations, however, mean each new certification provider has to offer something truly unique to maximize public interest—and revenue. 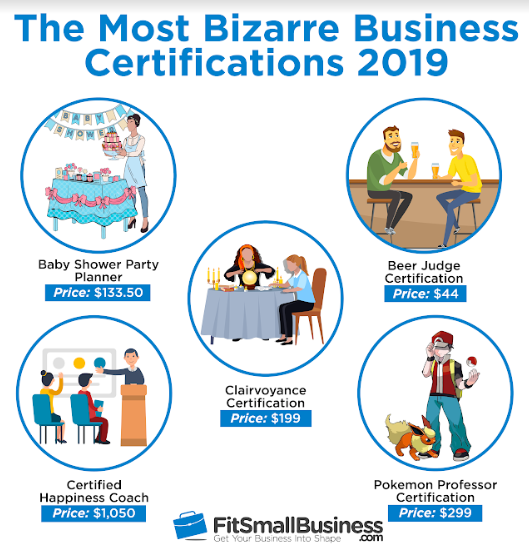 So, we decided to scour the web to find the most peculiar business certifications available in 2019. To qualify for our list, the certifications had to be available online only, cover topics not taught in traditional business programs, and prepare someone for a specific for-profit or non-profit job. Anyone who drinks beer is probably something of a beer judge, but now you can make it official by passing an exam and becoming a certified beer judge. This won’t qualify you as a cicerone (a certified beer buyer and server) but this pint-sized certificate will serve as good fun and show you know your way around beer. The certification is designed for those who are already something of beer connoisseurs. The first step is to pass a 60-minute qualifying exam consisting of 200 questions. 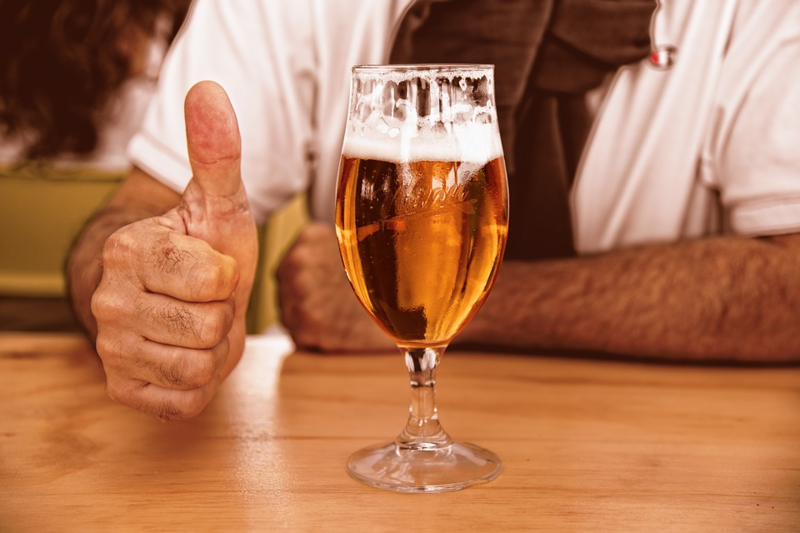 After passing the qualifying exam, you will then be eligible to enroll in the beer judge certification program, and upon completing that, you’ll be set to judge beer competitions. This gives you the know-how to rate brews based on factors from aroma and mouthfeel to appearance and style. Think it takes thousands of dollars and a Ph.D. to become a professor? Think again. You can become a Pokémon Professor with an online certification for $299. But what is a Pokémon Professor? 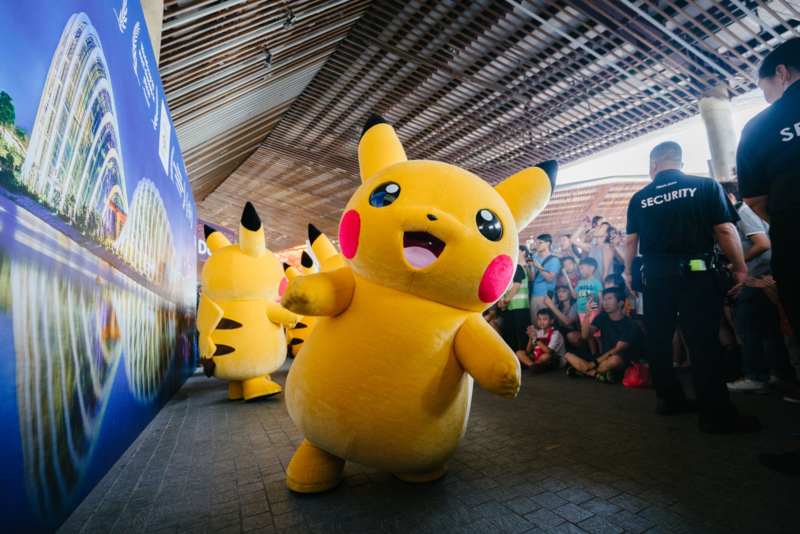 These fun-loving educators organize, lead, and judge fun events for Pokémon fans. The course teaches how to organize, hosting, and judge Pokémon Play events and competitions. There are two main types of certifications to choose from—organizer and judge—so there’s something for every Pokémon fan. While this certification probably won’t qualify you for a raise or land you that promotion, the Pokémon events can be a good networking opportunity. They also offer experience in organizing and hosting events, which may be a transferable skill for many professional positions. Those who see their future in a new career might be prime for something more than an office gig—perhaps even a foray into money-making clairvoyance. This certification course, offered by Imagine Spirit, is self-paced and includes 12 lessons, as well as resources on how to start a psychic business. Think it sounds like funny business? Think again. 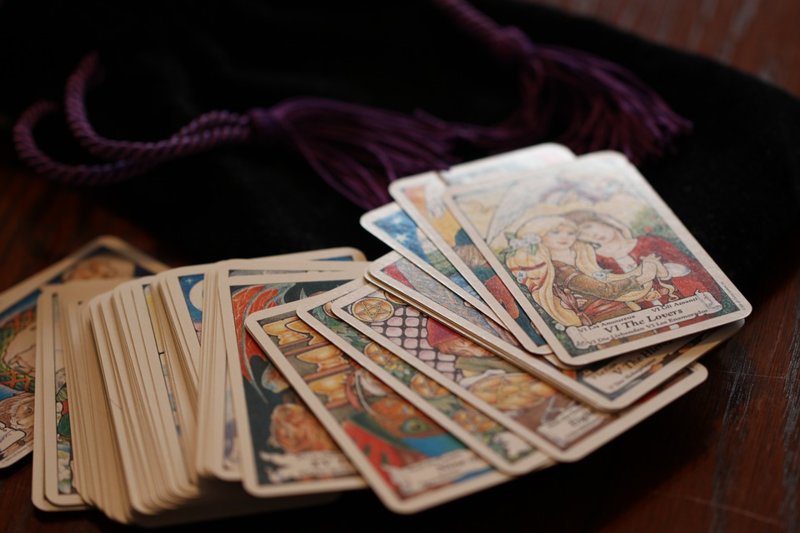 The average psychic earns $98 per hour, with many earning six figures per year, according to Payscale. For $199, students learn how to hone their spirit communication skills, connect to Guardian Gatekeepers, read photos of the deceased, and hold séances. The program also teaches extras like how to rescue earthbound spirits and manage chakras. We’ve all heard of life coaches, but how about a happiness coach? For $1,050 and six, three-hour-long online sessions, anyone can become a Certified Happiness Coach. The course itself won’t teach you to be happy, so if you’re looking for an alternative to antidepressants, this won’t be it. However, it will teach you how to coach others to being happy—and, according to Payscale, it could also earn you around $70,000 per year. Workplace mental health is growing in importance, making this a useful certification for people in human resources. It’s also a good program for business owners and managers who are looking to create a better working environment by enhancing workplace happiness. The program provides different methods for teaching happiness and implementing happiness initiatives in the office, helping to drive productivity, which will likely increase employee retention. Never have people been more concerned with keeping up with the Jones (or these days, Kardashians). Thanks to this cultural climbing, party planning has become big business—including baby shower party planning. 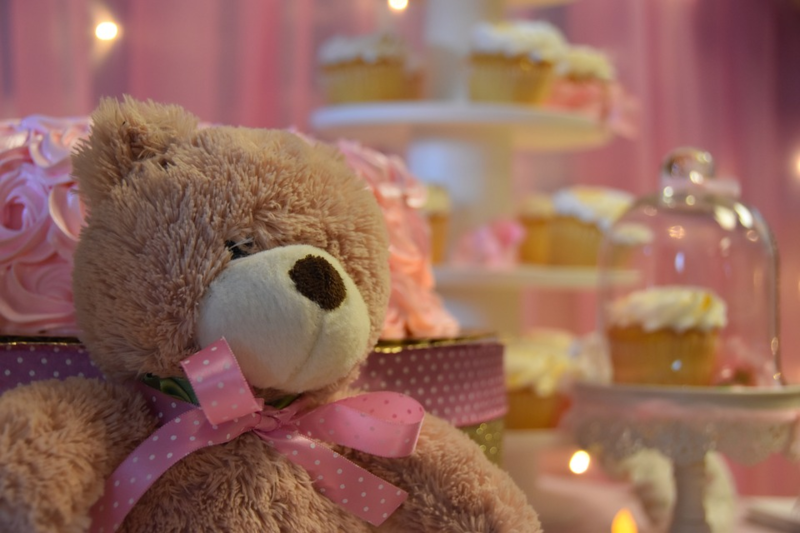 Following very public and extravagant celebrity baby showers costing well over $100,000, those with money to burn are putting on larger-than-life baby showers, complete with their own designated baby shower party planner. People with a love of event-planning and babies are perfect for this program. Training covers everything from choosing party themes to scheduling events and marketing yourself as an event planner. According to the Bureau of Labor and Statistics, the event planning industry is expected to grow faster than the average industry by 11% from 2011 to 2026. And there will always be babies, so, maybe it’s time to get your baby shower planning business off the ground. You may not think that an Ivy League education is designed for those who want to be servants—but it is. Cornell University currently offers a certificate program in Servant Leadership, which teaches leaders how to be a support (read: servant) for their teams instead of top-down managers. 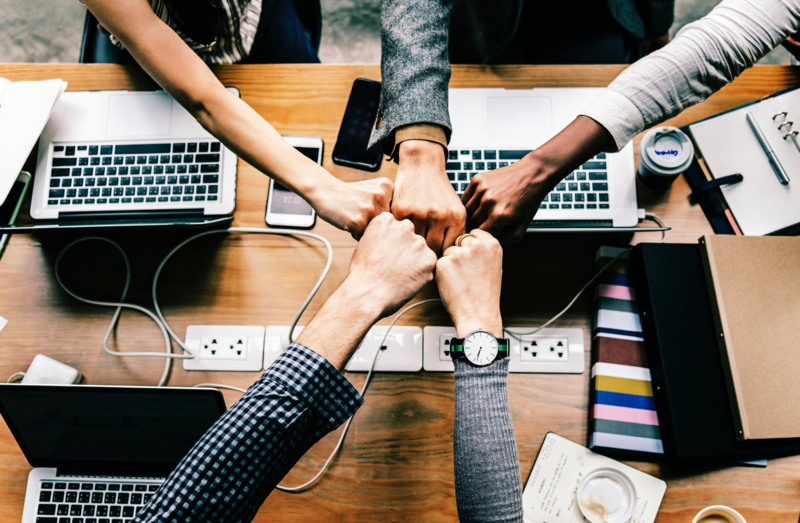 It costs a hefty $3,600 and will take 40 hours to complete, but it’s worth it for the C-levels who want to connect with their employees and inspire their teams to grow. According to students, the program does a good job of teaching managers to become more thoughtful, considerate leaders, while also inspiring trust and respect. It’s also a brag-worthy certification, given its Ivy League provider, and offers a nice certificate to hang on the corner office wall. Think you’re good at reading people? Maybe you are, but you might also want to back that claim up with a body language certification. All it takes is a 15-hour online course offered by New Skills Academy. This unique program teaches you to read and understand body language for application in your personal and professional lives. And it’s totally worth it—after all, 55% of communication is nonverbal, according to Psychology Today. So what do they teach at New Skills Academy? 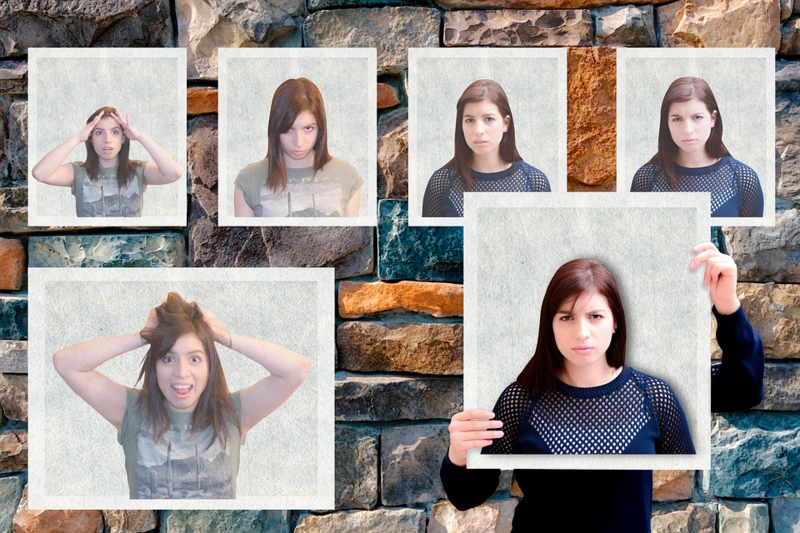 How to interpret different gestures, expressions, and cultural differences in body language; and how to identify signs of lying and deceit. 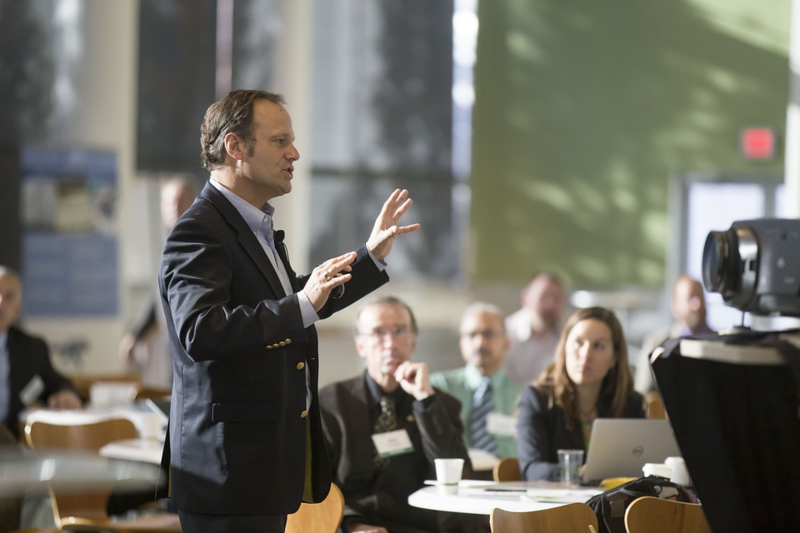 The body language certification may not be directly relevant to jobs outside of human resources or management, but it may have a big impact on professional lives in general. How many times have you wished you could read the boss’s body language and avoid an escalation? If you didn’t qualify for Air Force flight school, we’ve got the next best thing: Twitter Flight School. Here, you’ll learn how to create and manage video ads on Twitter. We know—it’s not as exciting as flying an F-16, but it’s close. 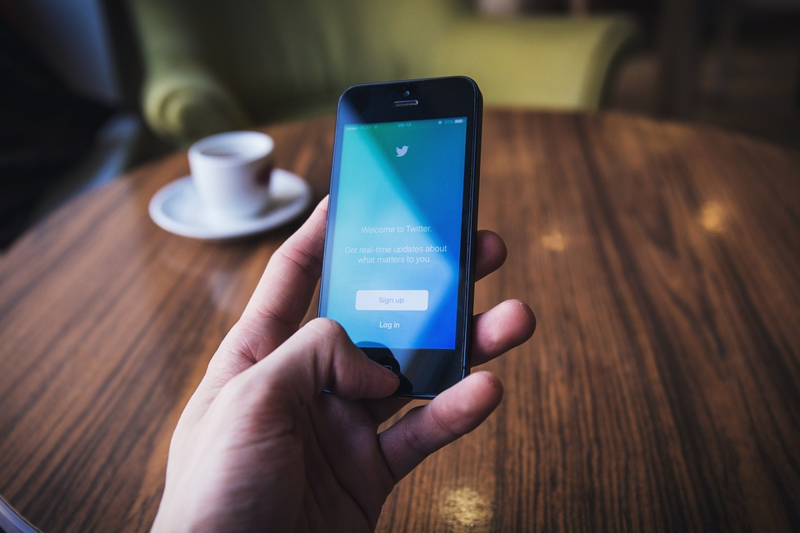 While pay-per-click (PPC) advertising is old news for Facebook and Instagram, Twitter’s PPC platform only took off in 2016—which gives social gurus a huge opportunity to soar. Flight School is simple; it teaches people how to maximize ROI from advertising on Twitter. While the dramatic title sounds a bit silly, it is a handy certification for those in digital marketing and advertising. In these overly saturated fields, a Flight School certification can give marketers a leg up on competitors and help those new to the field take flight. 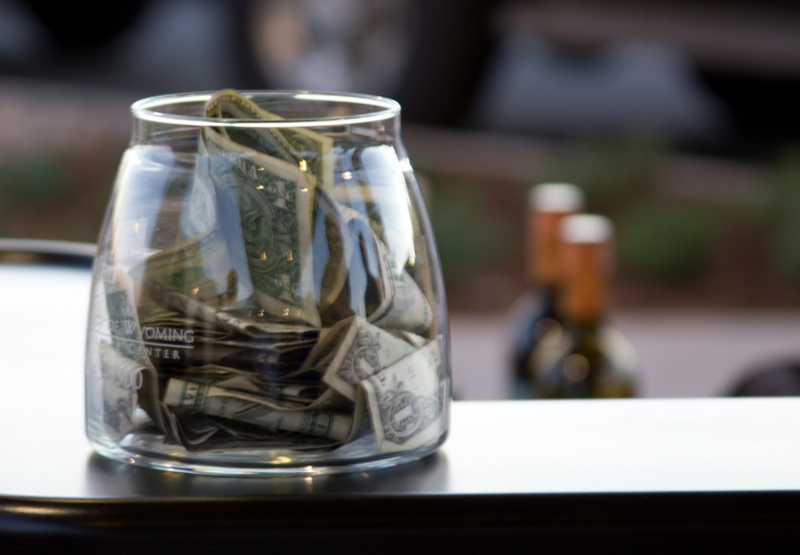 You don’t have to be a restaurant server or a bartender to land tips at work; tips are commonplace across many service-based businesses, from hair salons to plumbing companies. In fact, as of 2014, more than three million people across the U.S. relied on tips as a form of income, according to GovDocs. Still, not every tip is equal, so the New Skills Academy offers a $299 course to help those in service businesses double their dollars. If you’re in need of some extra bucks, this program might be just what you’re looking for—it covers how to provide better service, how to recover from service failures, and generally how to best interact with customers in order to increase tips. The eight-hour online course teaches you to provide such high-quality service that your customers not only tip you, but give you bigger tips. Setting your company back as much as $1,000 to prove it’s a disadvantaged business sounds anything but advantageous. But there is a reason for the certification; it helps businesses land exclusive contracts with companies that have diversity initiatives. It also gives them an attractive credential to share with potential customers and bolsters applications for minority-based grants. This certification is not an educational program, so there is no coursework involved. Instead, it provides evidence that your business is a minority in one way or another. There are a number of businesses that qualify; those owned by women, minorities, veterans, and those in the LGBT community are all candidates. And all could benefit—financially and professionally—from a Disadvantaged Business Enterprise Certification. Just about everyone wants to be a vlogger (video blogger) these days, and many have gained popularity launching their own video channels on YouTube. According to Forbes, there are 13 YouTube millionaires with the top earner making approximately $12 million a year. With potential like that, it’s no surprise people are lining up to become vloggers—and are more than willing to pay $299 to learn how it all works. Some readers may wonder why they should pay to become a certified vlogger when there are countless videos available on the topic all over YouTube. Well, instead of creating patchwork training, this certification program covers everything you need to know—from equipment needs and editing to blog promotion and monetization. While most choose to figure out the art of vlogging on the fly, they might be best served to learn from others’ mistakes—and wisdom. It seems like anyone with a car is diving into ridesharing gigs these days; Uber’s co-founder, Garrett Camp, recently said there were 15 million Uber rides per day worldwide as of 2017. That’s a lot of drivers. And while nearly anyone with a reliable car and a valid driver’s license can earn an income playing chauffer to strangers, a rideshare driving certification can give you an advantage other drivers wish they had. In a field that is rapidly becoming saturated with drivers, this program gives drivers a way to set themselves apart. The program covers everything from how to interact with various types of passengers, to helping you get better reviews. The program also teaches you how to approach ridesharing more strategically by streamlining routes, rides, and schedules. With the soaring cost of traditional higher ed, it’s no wonder that affordable online certifications are booming. 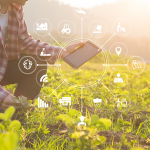 This boom has opened the door for new online-only course providers, each of which is vying to be the top education provider in the digital era. This fresh competition prompted us to research standout certifications on the market today—many of which have bizarre applications. Still, they all promise some measure of career or personal growth. Kelly Main is a staff writer at Fit Small Business, and an avid digital marketer with a passion for helping small businesses succeed. With a background in new venture creation and a Masters in International Marketing, she has worked under Google to build a business, as well as advise other startups, and has experience marketing across a number of industries. Marketing aside, she can be found exploring foreign lands, climbing mountains (and then jumping off them), flying helicopters, and working on educational projects that help break the cycle of poverty.